There are a number of settings within Android that improve the usage experience. Here are some hidden Android tweaks you can activate to enhance your device. 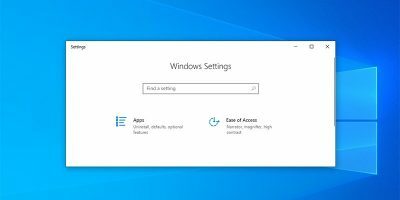 Did you know that you can create shortcuts to different system settings in Windows 10 without the use of any third-party software? Here’s how. 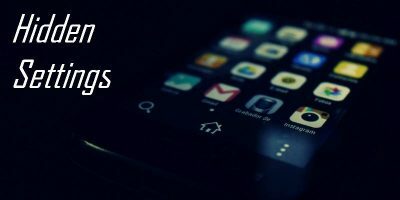 Power Toggles is an Android app that lets you put shortcuts for various system settings on your homescreen; it’s a huge time-saver. Read all about it here. Windows 8 vs 8.1 – What Has Changed in the PC Settings? ThePC Settings for Windows 8.1 has been compressed, despite also adding features. Check out what have changed in the PC Settings for Windows 8.1. When you first install Ubuntu on your computer, you have the option to change the system language to your preferred language. However if you have set English as the default language and later wish to change to another system language, there is an easy way to do so in the System Settings. Here is how you can change the system language in Ubuntu.